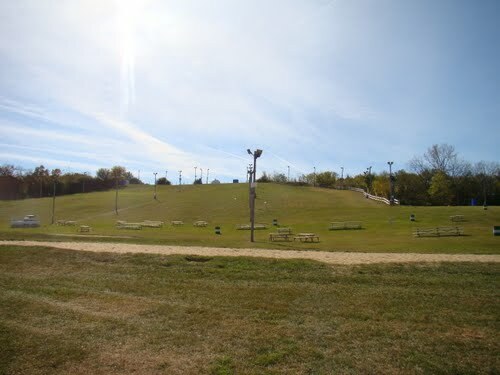 When I was on the cross country team in middle school we ran hills on the local “ski” hill. It was a big, long, man-made hill in Lisle, Illinois called Four Lakes. Basically, our workout went like this: run as many of these as you can in the time that we’re here. Ready? Go! It was pretty much my least favorite workout. But hills make you strong. And hills make you fast. And hills gotta be done. Ok fiiiiiiiiiiiiiiiine. I did hills this morning. Happy? 2 miles up to the park, 6 Cat Hill repeats, 1 mile to a cab (I was running late for class). Cat Hill is about 0.2 miles up not a crazy-steep grade but enough that I, you know, feel it and wanna die. I did 6 with jogging in between. I’m not the biggest fan of this exercise because it’s suuuuper haaaaaard (I’m whiny today) but very effective in working at maximum aerobic capacity while building straight-up strength in the leggys. Gotta get strong in the legs if I have any hope of PR-ing in Jersey. Do you run hills? Does your hill have a cool name with a cool cat on it? Is it a ski hill? I mean, an actual ski hill. Not my bunny hill. No offense, Four Lakes. Off to my Pathology midterm. Everyone say a prayer. 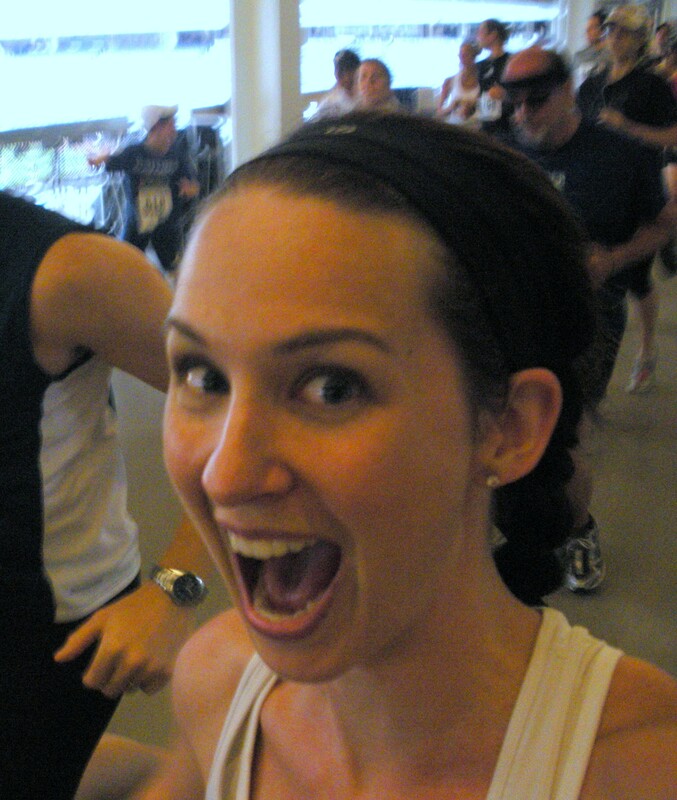 I’m just getting back into running…jogging (sometimes shuffling! ), but I remember when I used to run hills, it was torture, but I felt like a champ afterwards! Great job sticking with it! 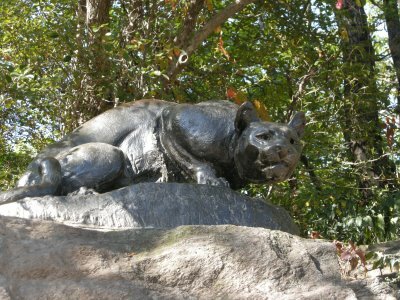 Aww, I miss Cat Hill, which I also call At-Least-It’s-Not-Harlem-Hill Hill. Down in Northern VA, I basically have a choice between flat land and monster hills. Good luck with your mid-term! Hi! Small world. I was at St. Joan of Arc for elementary and middle school (where I ran cross country) and St. Francis H.S. for freshman year before I moved to Colorado. That hill was my nemesis! Ah, St. Francis… We were always afraid of you guys because you were good. 🙂 thanks for the info!